E3 or Electronic Entertainment Expo is scheduled to be held at the Los Angeles Convention Center in Los Angeles, Californian from June 14 to June 16, 2016. The event is considered as one of the most important events for the gaming community as big announcements are made in this event. If rumours and reports are the believed there are high chances that Microsoft might announce a new Xbox One alone with a new controller at E3 2016. It should be noted that Microsoft is testing a brand new wireless chip for its Xbox One which is pending for the FFC Approval. Just when this news came out, rumours started that this could be a slimmed and toned down version of the Xbox One. Another report states that the new Xbox One will either be named as Xbox One Slim or Xbox One II and is in the mass production since February 2016. The report was published on Thurrot.com and is written by Brad Sams. It is Brad Sams, who is claiming that Microsoft will have a big announcement to make at the E3 2016 and this announcement will include a new console or an upgraded variant of the Xbox One. 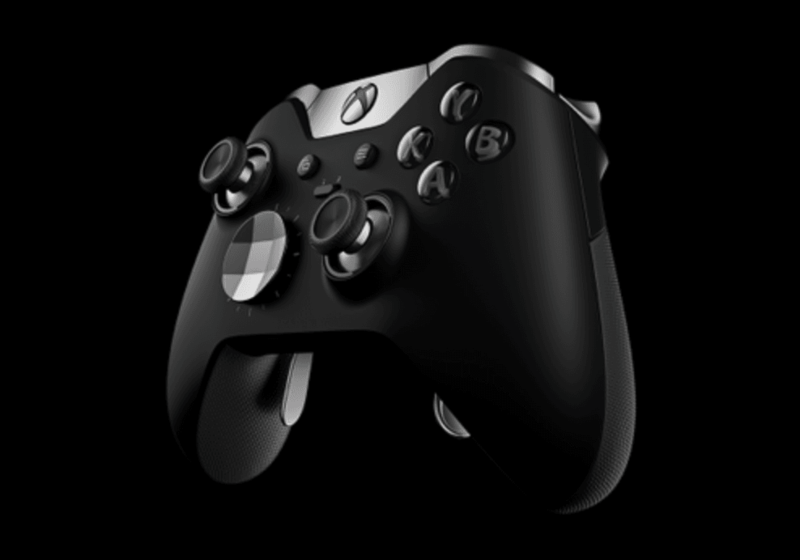 The writer also claims that a new Xbox One controller with the same design and new colour options can also be launched. There is no such official report from the Microsoft but, Xbox’s Director of Programming Larry “Major Nelson” Hryb has something to say. He went on to Twitter to lash out against these reports and suggested not to believe and waste time on such reports. It’s difficult to guess how much of this report is true. When it comes to Microsoft it’s difficult to make assumptions as the company has always something to surprise its fans and users. Nonetheless, E3 2016 is not too far and so we don’t have to wait too long to know the truth behind this report. Meanwhile, you can check the Special Edition Iron Man Xbox one which was revealed by Xbox France recently.